The Do CHANGE project develops a health ecosystem for integrated disease management for hypertensive and cardiac patients. This system - adaptable for other health and social issues – gives people access to a set of personalised health services that directly respond to a range of measurements and situations. 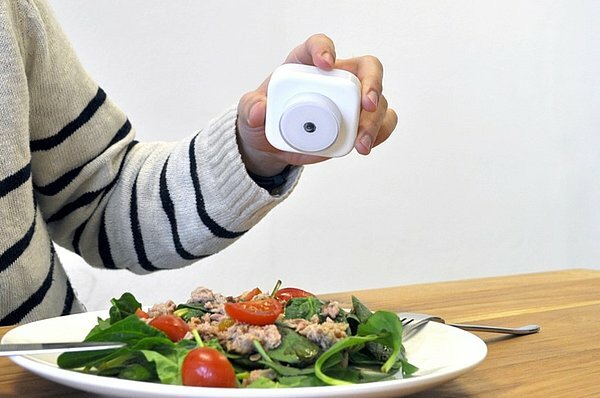 It integrates the latest behaviour change techniques with inputs from new portable tools that scan food and fluid intake, monitor behaviours and measure clinical parameters in normal living situations. 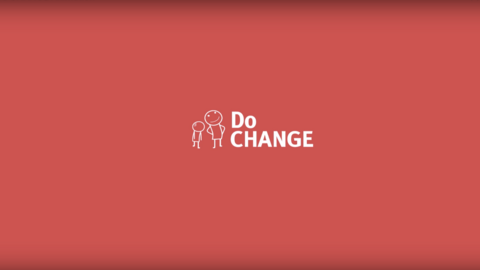 The Do CHANGE project empowers individuals with tools and services that monitor and manage their real-time condition. Patients will become stakeholders in their health and disease management. 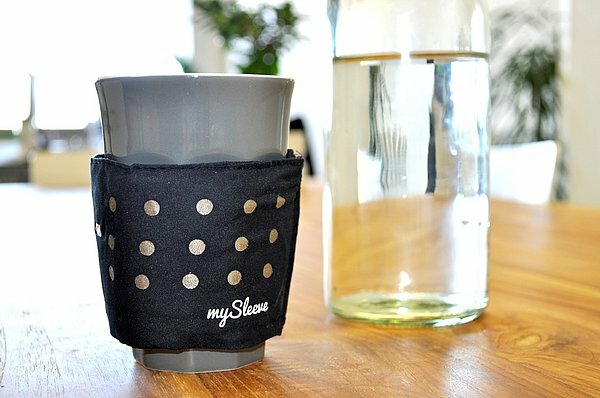 All data (hospital, GP, social care worker, measurements at home and behavioural tasks) is stored in a Personal Data Store, and the patient gives access to others for possible usage. Trust, security and privacy are integrated by design. The result is end-to-end trust assurance. The Do CHANGE approach dynamically integrates behaviour change with gathering of real-time sensor data, physiological and symptomatic patient data, and healthcare professional’s inputs. The patient thus has a greater degree of self-management of his condition. The use of behavioural prompts (DO’s) puts an emphasis on actionable feedback given in a timely manner, improving lifestyle and change of everyday habits. The Do CHANGE approach will implement Do Something Different habit breaking techniques with innovative mHealth tools. Smart Homes (NL), Elisabeth TweeSteden Ziekenhuis (NL), Onmi BV (NL), Badalona Serveis Assistencials SA (ES), Eurecat (ES), Do Something Different Ltd (UK), Docobo Ltd (UK), Industrial Technology Research Institute (TW), Buddhist Tzu-Chi Dalin General Hospital (TW). This project has received funding from the European Union's Horizon 2020 research and innovation programme under grant agreement no 643735 and the Taiwanese Ministry of Economics, DOIT. Ayoola I, Chen W, Feijs L. Camera on Vessel: A Camera-Based System to Measure Change in Water Volume in a Drinking Glass. Jimenez F, ed. Sensors (Basel, Switzerland). 2015;15(9):23847-23867.